Dr Dolor Entertainment singer has expressed shock over the backwardness of Nigeria as compared to her neighbour Ghana. 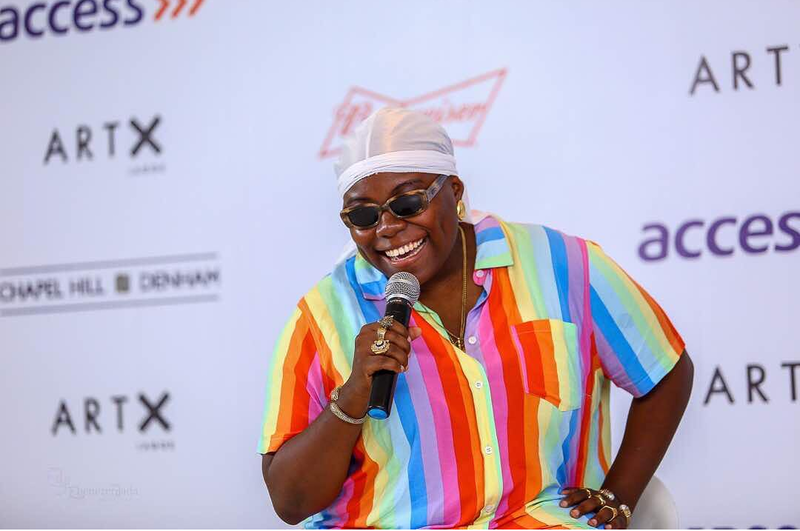 Teni who is currently in Accra, is taken aback by her experience as the country. The ‘Case’ crooner said Nigeria has been left behind by smaller African countries like Ghana after she confessed to enjoying 24 hours of electricity. In her jovial way Teni said all Nigerians need to fast for the country to get better.